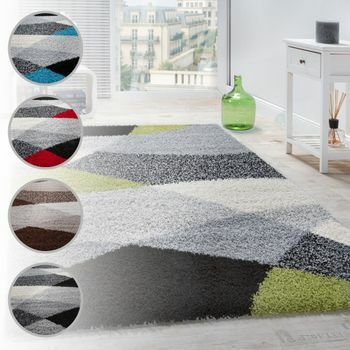 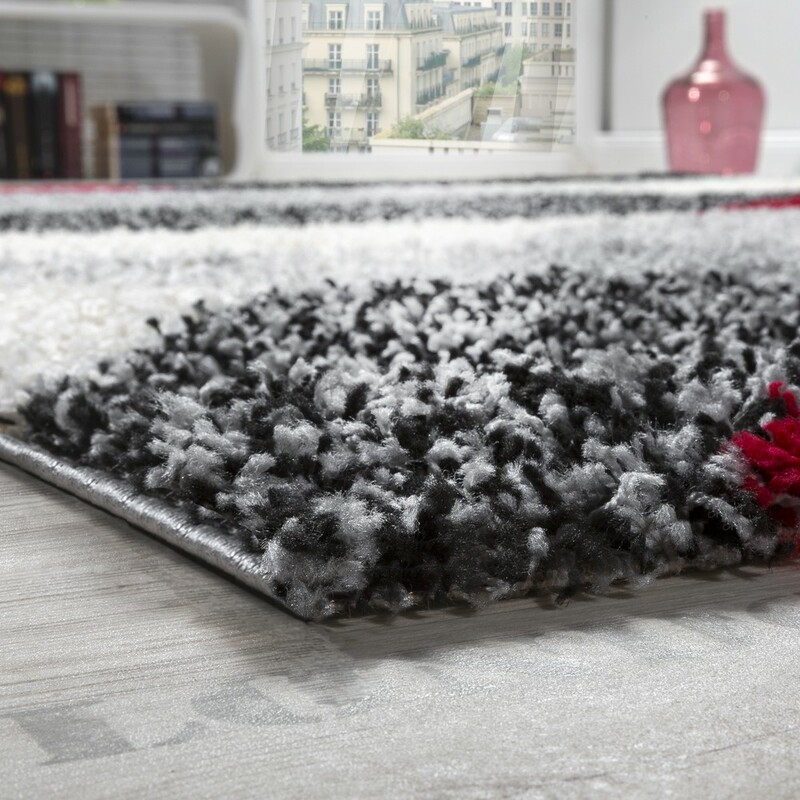 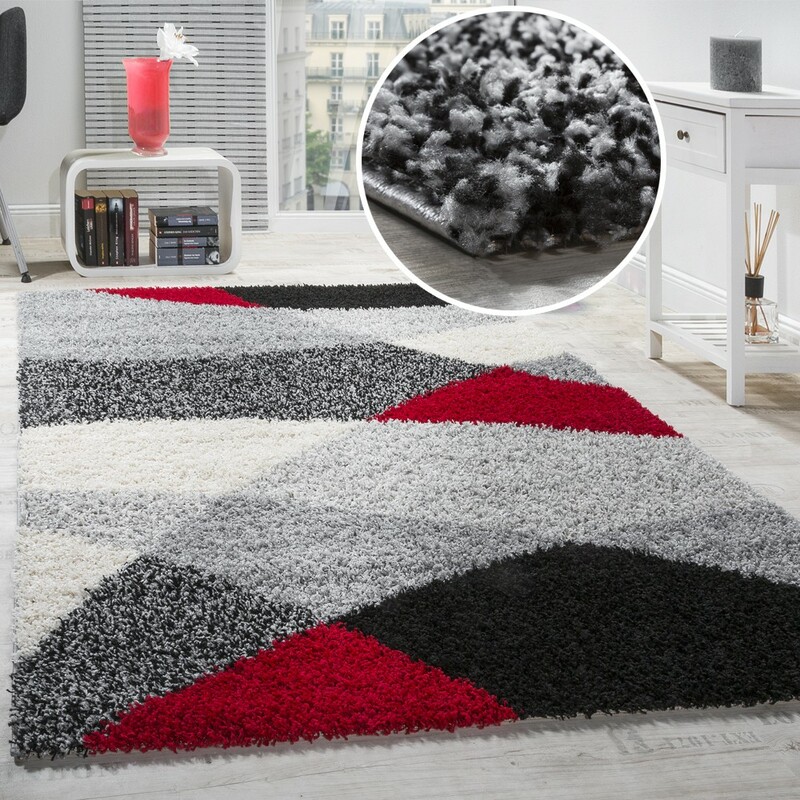 Our latest collection of Shaggy carpets is available in fashionable colours and patterns and perfectly suited to bedrooms and living rooms, as well as rooms for children and teenagers. 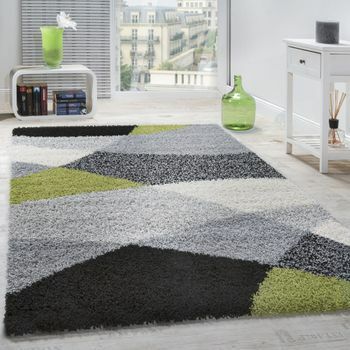 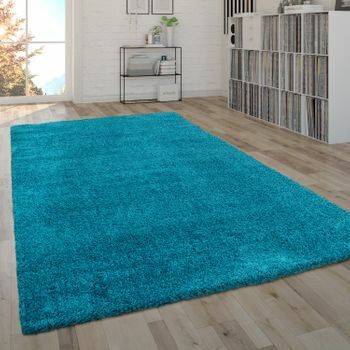 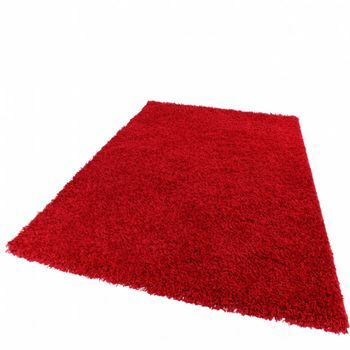 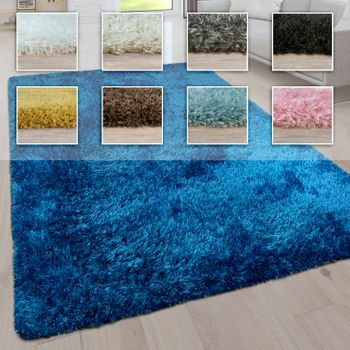 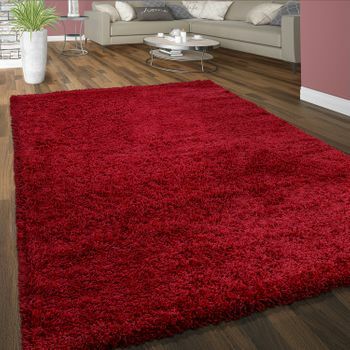 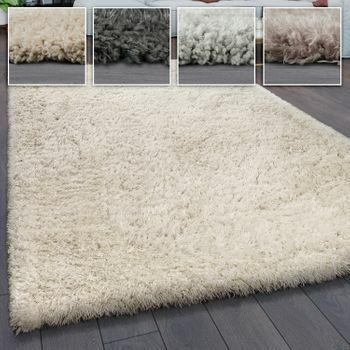 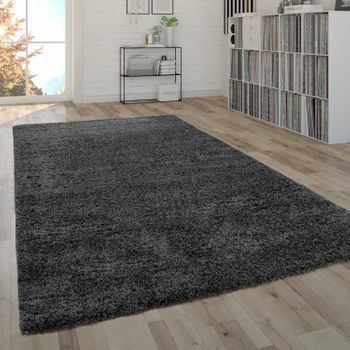 The long-pile carpet is comfortably soft and a highlight of any room. 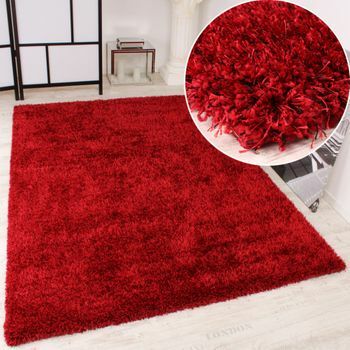 The high-quality yarn is cuddly soft and very easy to maintain. 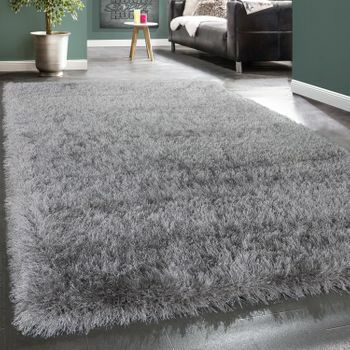 As with all of our products, our carpets are non-toxic and produced in an environmentally friendly way. 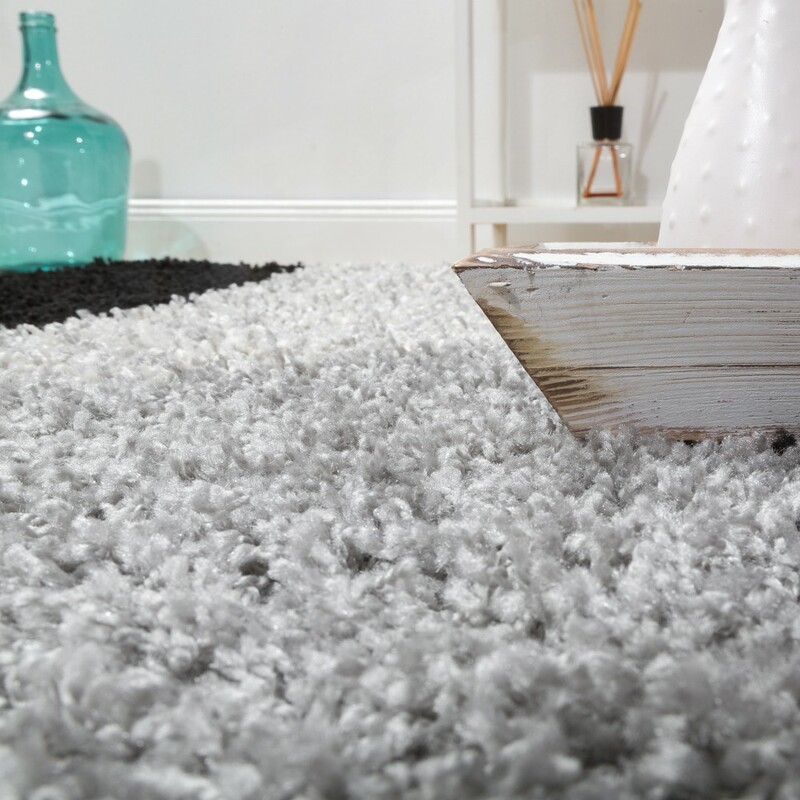 A 1A long-pile carpet can be yours for a fair and reasonable price.